for their remodeling projects for 30 years! Take the worry out of your renovation project! Central Florida homeowners have counted on PSG Construction for nearly 30 years - providing peace of mind and a positive experience during their renovation and interior remodeling experience. You can count on the same. PSG understands that renovating your home is one of the largest and most important investments you’ll ever make. PSG is sensitive to the commitment you are making—to yourself and your family. PSG owner Paul Gidus will work with you in a thorough method as you communicate your goals and desires. 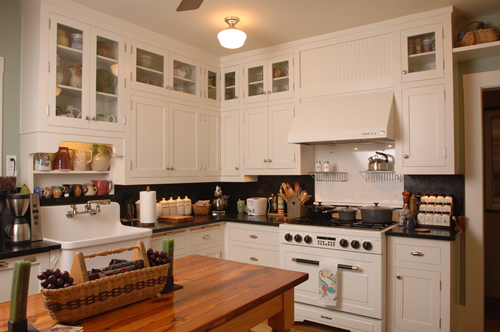 We want to make sure this is one of the best remodeling experiences you’ll ever have. We want to make sure it’s one of the best home building experiences you’ll ever have. 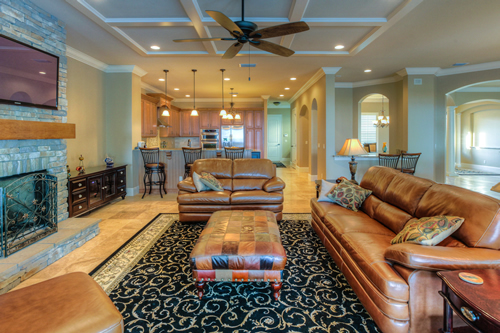 PSG clients throughout Central Florida continue to enjoy maximum value and an enhanced lifestyle from their projects. 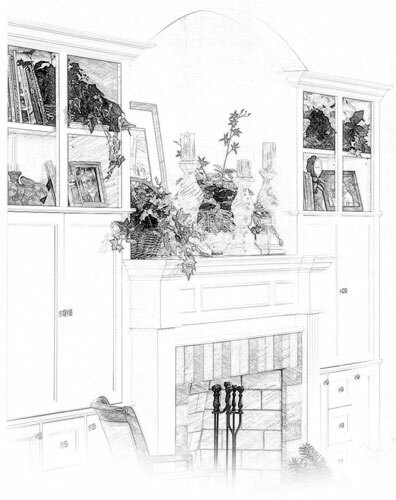 PSG owner Paul Gidus has helped homeowners reach their desired goals in a thoroughly planned, more cost-effective method - and with 30 years in custom renovation and interior remodeling experience. We invite you to browse through the many projects PSG has completed. Visit our Select Projects section for plenty of inspiration, excitement and ideas for your own project. We look forward to receiving your call at 1-407-628-9660 soon! Serving Central Florida since 1987, PSG Construction is honored to have been named one of the top 50 remodelers in the country. Visit our Select Projects section for plenty of inspiration. Browse our library of photographs for a variety of renovation, remodeling and custom home projects.